Unit is great! Really like the ability to monitor water usage via the WRIPLI feature, I live on a private well and septic system want to monitor any leaks in the plumbing. This has allowed me to monitor the complete water system at my house. we purchased the systems with wripli�newly released wifi enabled products. What a blast! Wripli notifies us when salt is needed and so much more! The best part� we had an irrigation line break in the middle of the night, and wripli noted the overage in water usage �LIVE�. It was a nice catch that saved us thousands of gallons of wasted water! Leave a review for EVR! Efficient homes start with soft water and efficient softeners start with the EVR. Our patented electronics allow us to fine-tune your EVR to perfectly match your household's needs. Plus, the integrated self-cleaning features provide worry-free operation. 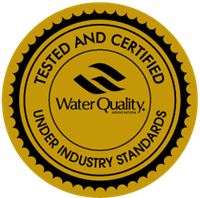 The result is a high-quality water treatment solution that saves you money! 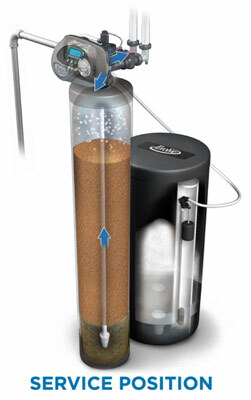 To learn more about the EVR water softening system, contact your local dealer today. Our EVR unit provides highly-efficient softening with maximum savings and performance capabilities. With a high-capacity resin, you can effectively prolong the life of your appliances by reducing water hardness and mineral buildup. 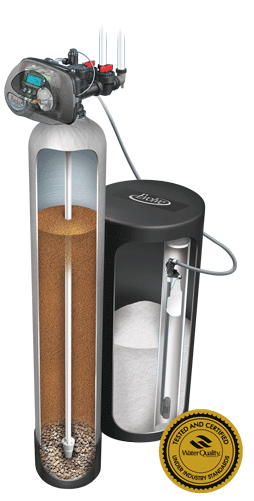 With innovations like the Patented Chlorine Generator, featuring automatic cleaning cycles, this system is truly low-maintenance. 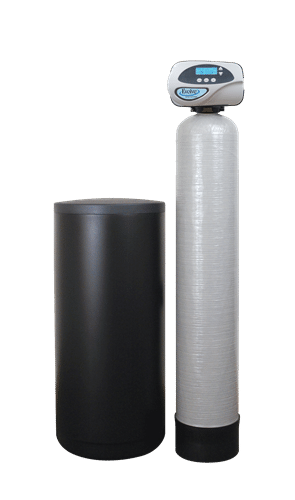 Choose a softener that uses the best technology, gives you the most savings, and provides the safest water – choose the EVR system! Connects to your softener system for wireless stats and notifications.